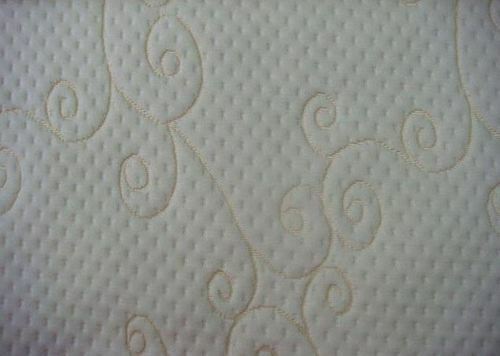 As a comfort layer to prevent the user from sleeping directly on top of foam. Since our inception in the year 1982 as a Sole Proprietorship firm at Ludhiana (Punjab, India), we “Sai Shoddy Traders” are engaged in manufacturing and supplying high quality collection of Jacquard Fabric, Knitted Fabric, Lycra Fabric, Woolen Yarn, etc. Owing to their fade resistance, alluring patterns, smooth texture, beautiful shades and impeccable finish, our offered fabrics are have become the foremost choice of customers. Guided under, “Mr. Amit K. Makhija” (Proprietor), our firm has shown a determined growth rate, which has helped us gain a decent stature in the market.